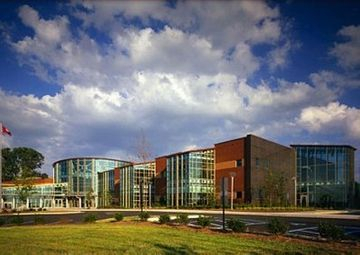 Piedmont Glass prides itself on quality commercial construction. 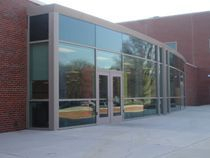 We welcome all jobs of any size from installing a single commercial door to constructing a multi-floor curtainwall. 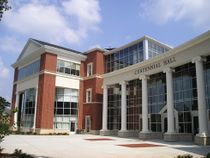 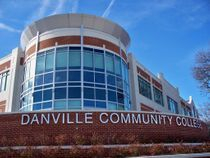 Recent area projects include: The Institute for Advanced Learning, Danville Regional Medical Center, Via Medical Center-Blacksburg, Virginia, Centennial Hall at Lynchburg College, Riverstone in South Boston.